David has not been to Disneyland in over 15 years so I am excited to see him experience it again too. Although he thinks that is weird of me and doesn't see the big deal about it! Also those Mickey & Minnie kissing shoes (aka the only shoes P ever wants to wear!) are being priced matched today at Nordstom and are 30% off! So snag them today as I never see this style on sale! Cutest little Disney roundup! The mini minnie ears are a must! So, there goes all my money. I've been on the hunt for cute Mouse stuff for Julia. And, I hope you snagged that ZoZu bow! Love those pjs! So cute! i'm glad you posted this. . . now i know what to make the girls wear so they can twin with p.
6 hours.... yeesh! Good luck. 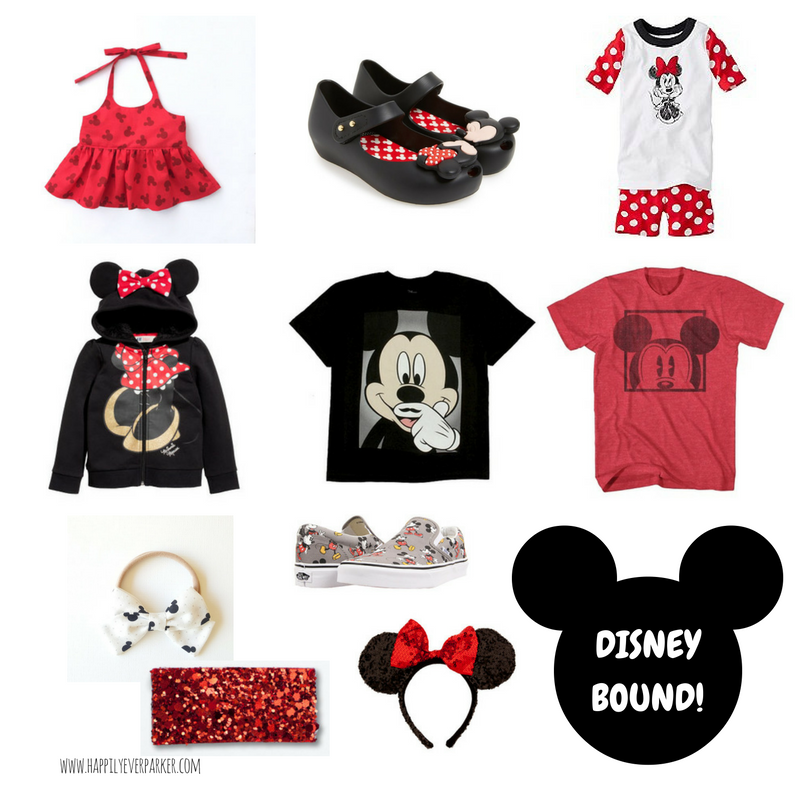 It will be the best trip ever and I can't wait to see P rocking all her Disney gear.